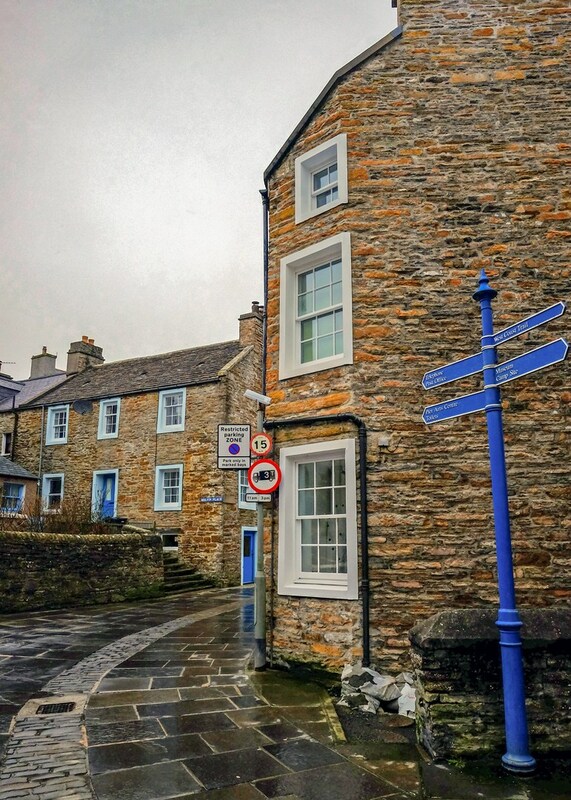 Find out what inspired travel blogger Kate Hopper during her recent visit to Orkney. 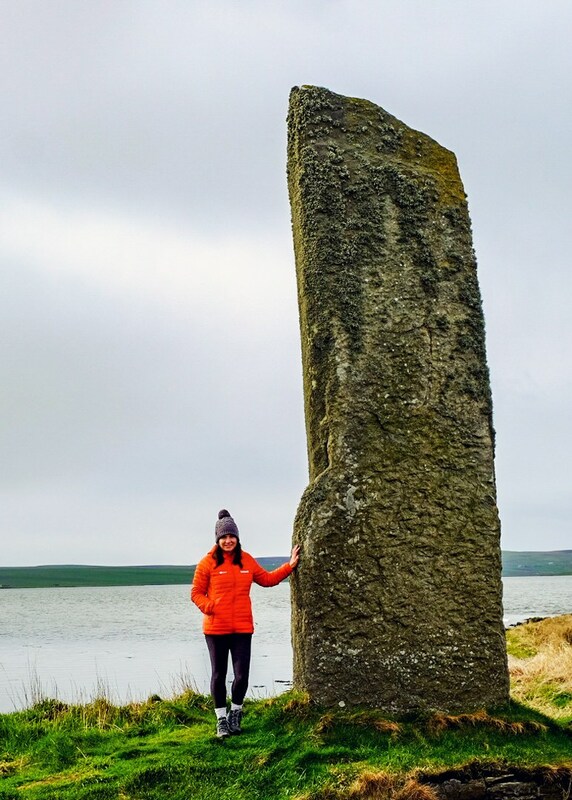 Kate Hopper, travel blogger behind Love, from Scotland, recently visited Orkney for a long weekend. Using our new itineraries she hiked the West Mainland coastal path, explored our World Heritage Site and discovered a family link to the Italian Chapel. 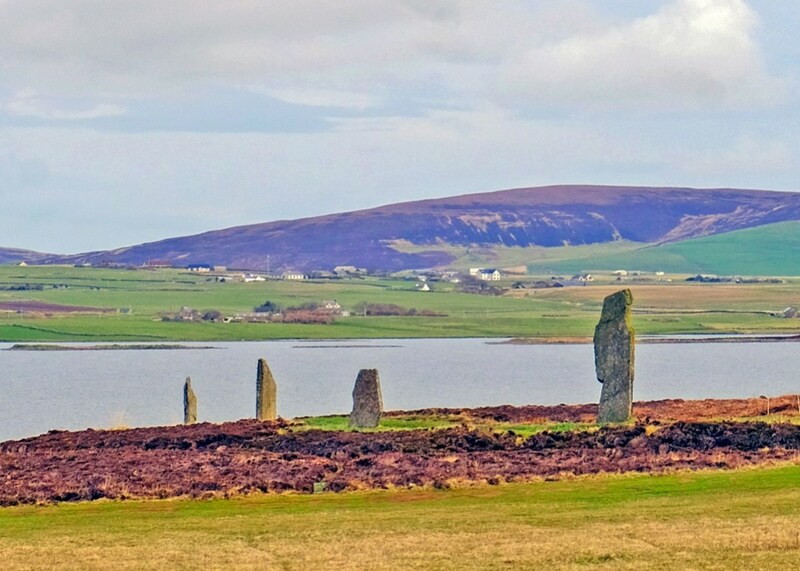 We asked her to share her thoughts on visiting Orkney for the first time. Driving down a single track road at night is nothing new to those living in Scotland, but suddenly being confronted by a massive six-metre-high standing stone looming out of the darkness - you can’t help being a little surprised. I must admit I may have screamed a little. That early encounter with The Watchstone was my first inclination that I had arrived somewhere rather special. 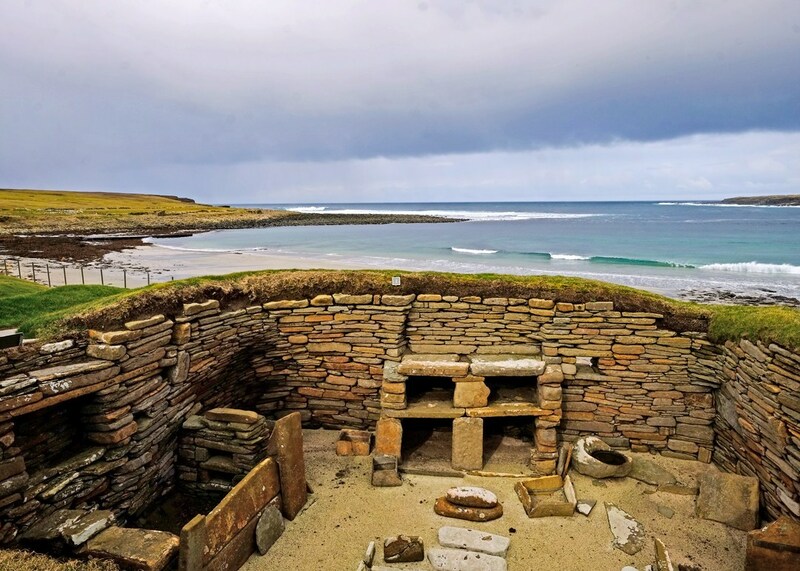 You can’t miss Orkney’s otherworldly atmosphere - Skara Brae, the Ring of Brodgar, Maeshowe - visiting the Heart of Neolithic Orkney for the first time was simply incredible. Nowhere else have I felt time stretch back 8000 years - although I’d still put money on time travellers or aliens being involved. 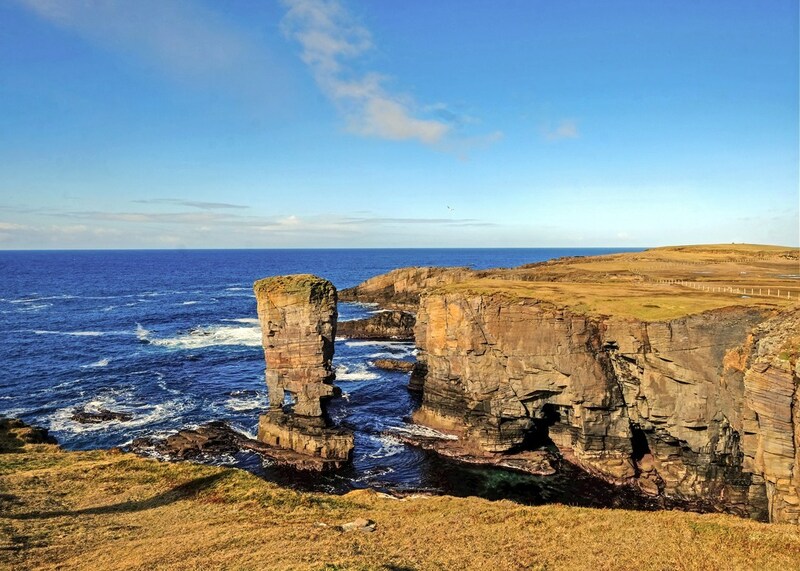 What fascinated me the most was that Orkney has actually only been inhabited by the Scots for 1.8% of the time! I spend a lot of my time outside exploring Scotland, but Orkney just blew me away - the landscape, seascapes and skies are just huge. 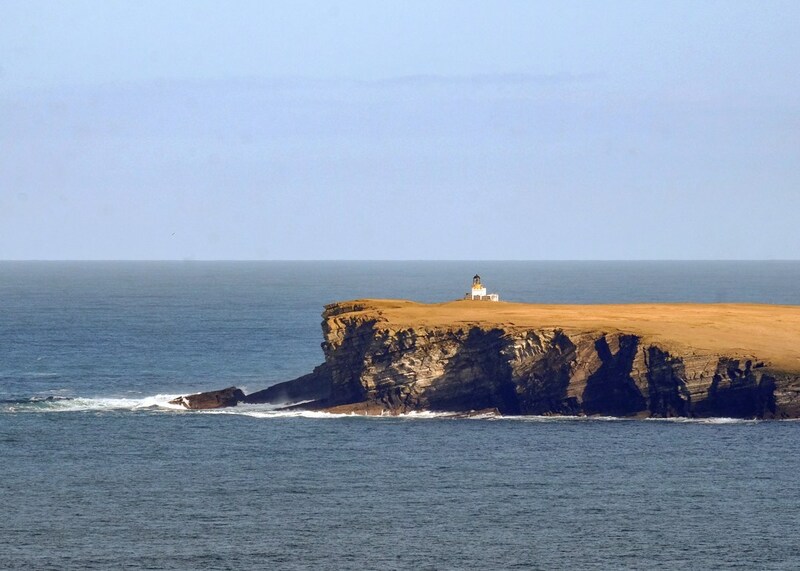 Walking the West Mainland coastal path was beautiful - I loved the Yesnaby cliffs, Marwick Head and the Brough of Birsay - and the way the Orkney coast, battered by storms and waves, is constantly changing. 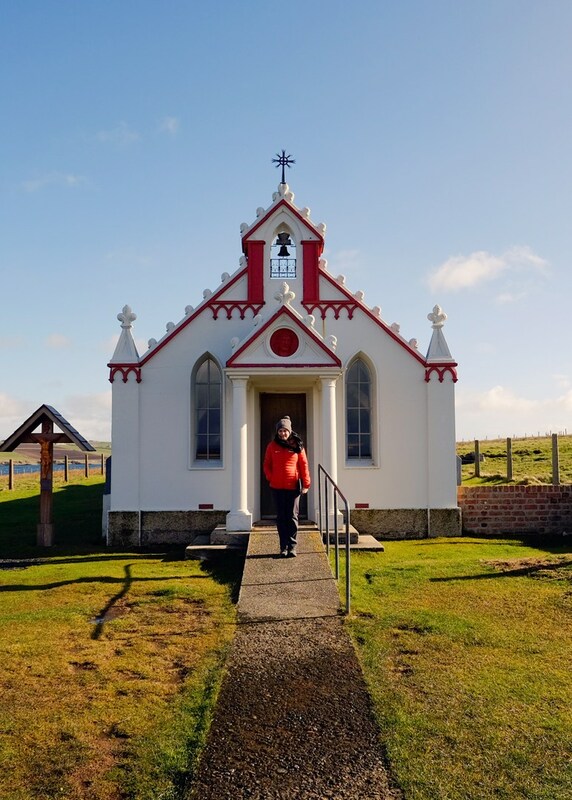 I’d had seeing the Italian Chapel on my huge list of things to do in Orkney, but I had no idea my family had a connection to it. It turns out my grandfather, a member of the Royal Tank Regiment, fought against the Orkney Italian POWs in North Africa. He was also captured as a POW, but was taken to Italy. My grandfather was an artist and whilst he was in the POW camp he loved painting the tiny Italian churches, just like the one in Orkney. It made my visit to both Orkney, and the chapel, rather moving. Everywhere we went we found the Orcadians ready to chat, to tell us about Orkney, about why they loved living there. 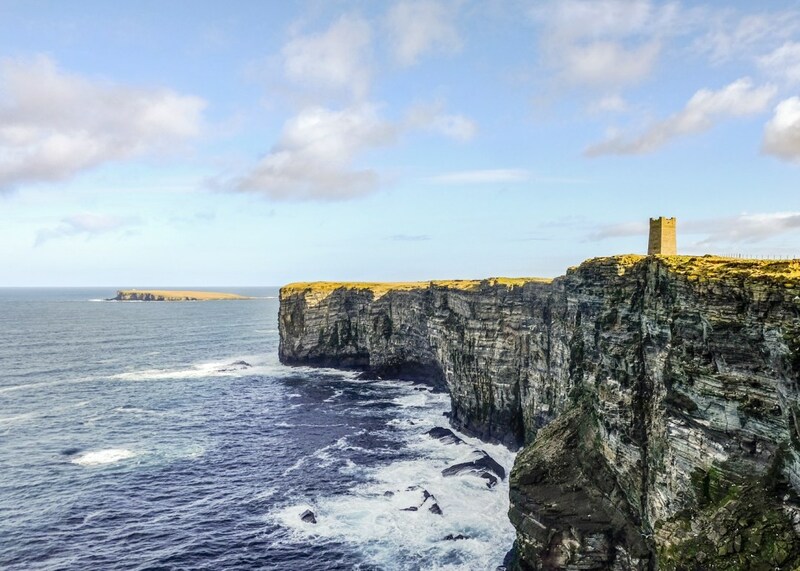 Orkney has that island magic that you wish could be bottled - and it's not just from the whisky, gin and beer the islands are famous for - which we may have tried a lot of. Our long weekend in Orkney just left me wanting more and I got back on our plane back to Edinburgh wishing I didn’t have to leave. Now I have a family connection - I really have no excuse not to come back! You can read Kate’s full blog on what she got up to on her visit to Orkney on her website. You can also follow Kate’s travels on Instagram, Facebook and Twitter. 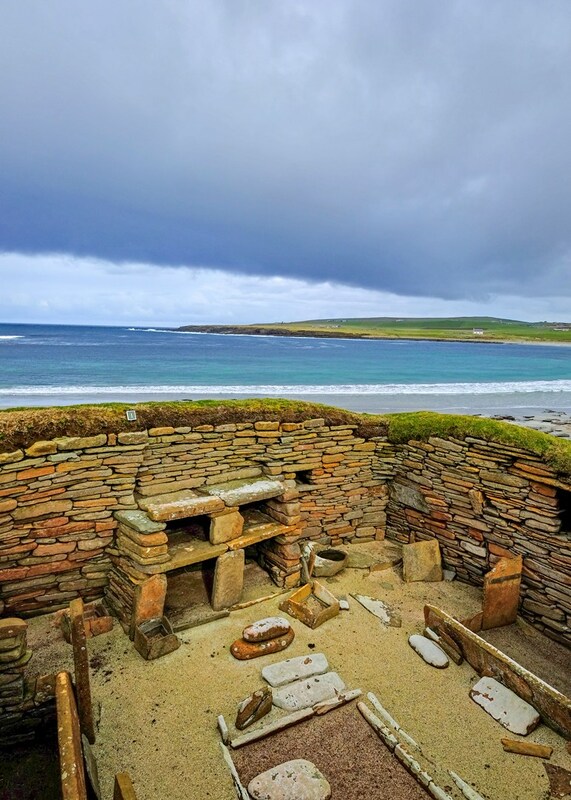 Posted on , Visit Orkney, Food & Drink, Creative Orkney, Culture & Heritage, Culture & Events, History, Leisure & Sport, by Kate Hopper.